The same pair MJ laced up for the infamous "Flu Game" was recently auctioned off and it ended at an all-time high. 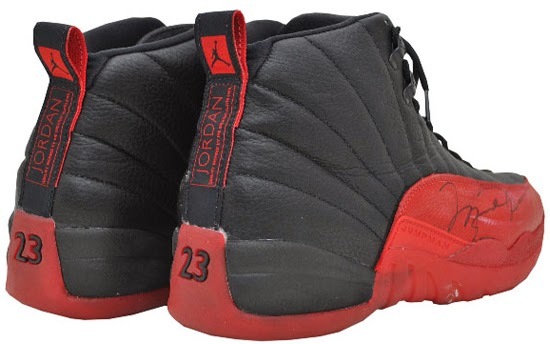 This original Air Jordan XII in black and varsity red was worn by Michael Jordan during Game 5 of the 1997 NBA Finals. During that game, MJ was battling the flu but that didn't stop him from scoring 38 points and helping his Chicago Bulls defeat the Utah Jazz that day. 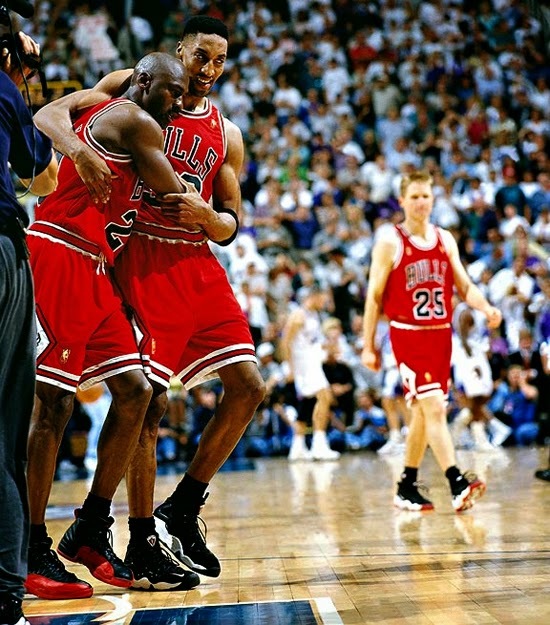 Since then, that shoe has gone down in history and now the retro's of this original colorway are know being called, the "Flu Game's." Earlier today, the auction for the game worn pair ended for a record high, $104, 765 shattering records for prices of any game worn shoe from any sport. 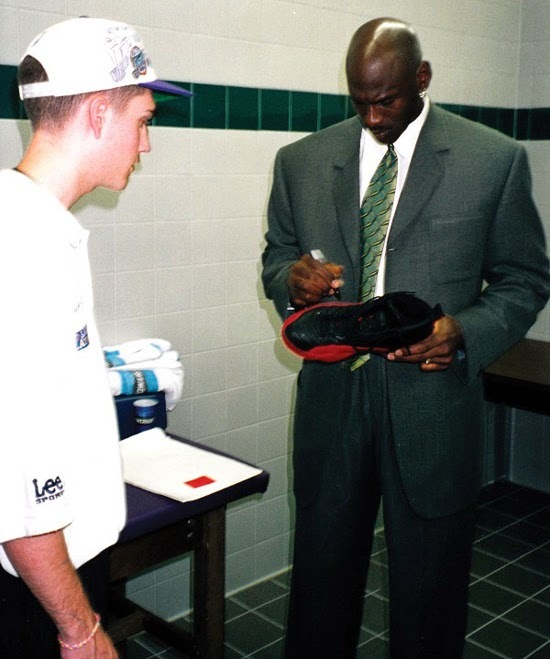 The shoes went live at auction last month starting at $5,000 and quickly after 15 bids, it sky rocketed to $100,000. 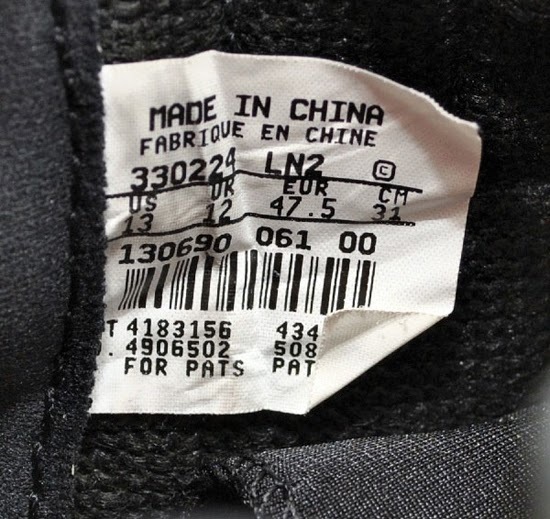 A true piece of history indeed and a huge moment in both basketball and sneaker history. But the question is, would you spend over $100,000 on a pair of shoes? 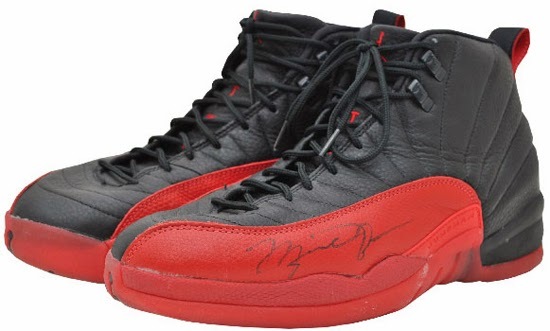 Enjoy the images below of the actual size 13 original "Flu Game" Air Jordan XII in black and varsity red that Michael Jordan wore during Game 5 of the 1997 NBA Finals. If you're looking for a pair of these shoes for yourself (not this MJ pair) you can, grab them from eBay here.